This portable plastic citrus fruit squeezer is a best tool to fully extract juice from lemon and orange. 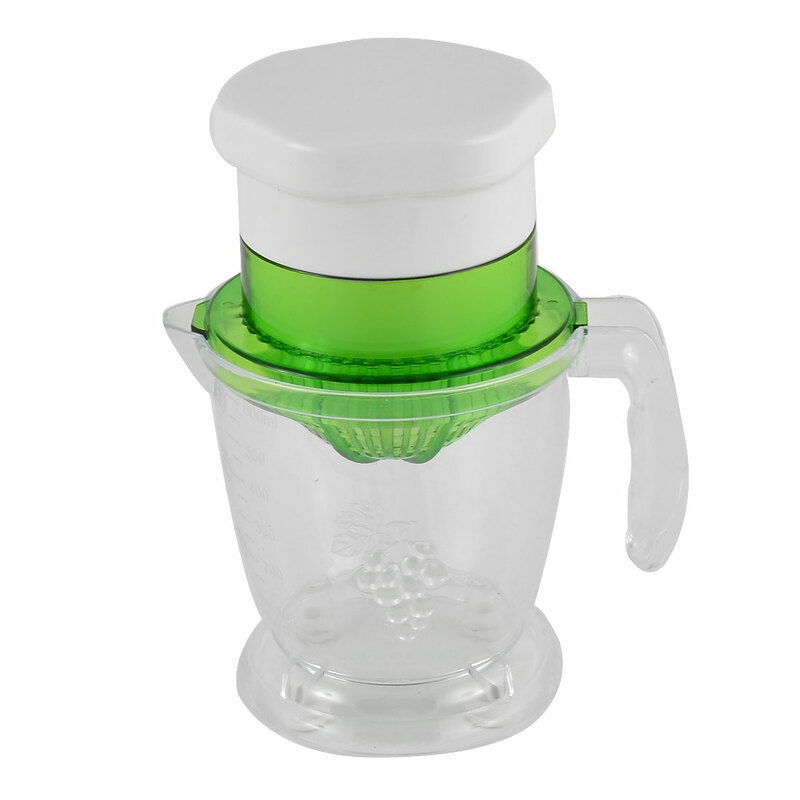 This juicer extracts plenty of juice from your citrus: lemon, lime, orange, and even grapefruit. Easy to use. Place citrus half with cut side down in juicer and squeeze to juice.